Patented formula specifically designed to eliminate Pet Stains and Odors on contact with best in class formula that stops odor from forming. 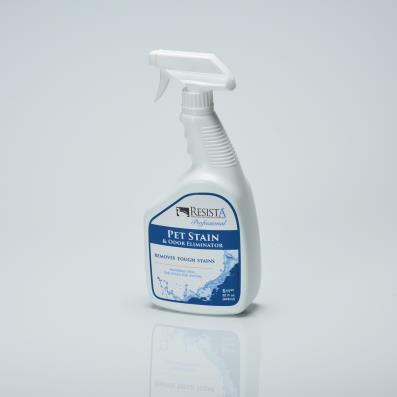 Ideal for all pet stains and organic stains. 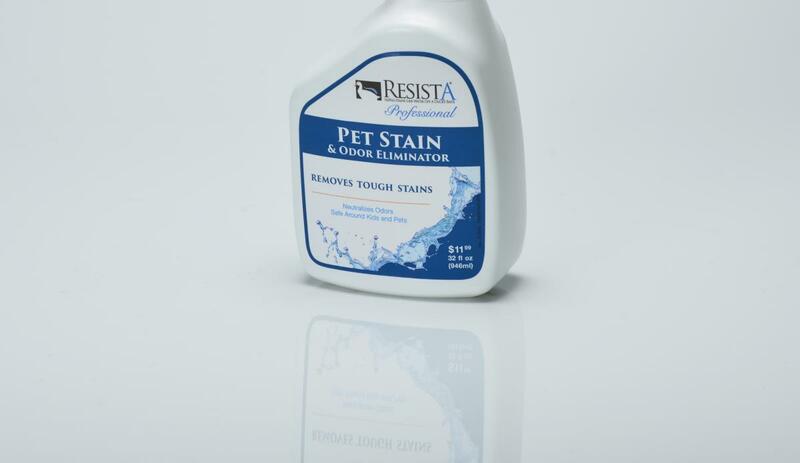 Can be used to remove odors in carpets, fabrics and even pet bedding and cushions. Works to remove food and other odors as well.